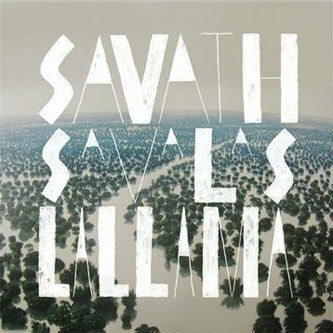 Scott Herren directs his restless energies into a new Savath & Savalas LP this week after already clocking us with nearly two albums worth of Prefuse 73 gear already this year! Now signed to Stones Throw for this LP, Herren invites previous participant Lawrence Pike (drums), Roberto Carlos Lange of Boom & Birds and engineer John McEntire of Tortoise alongside the golden vocals of Eva Puyelo Muns to shape a delicious set of psyched pop and neo-folk meanderings. This man has music pouring out of him, but the way he divides and constructs his different sonic personas with indivual care to attention is very impressive. 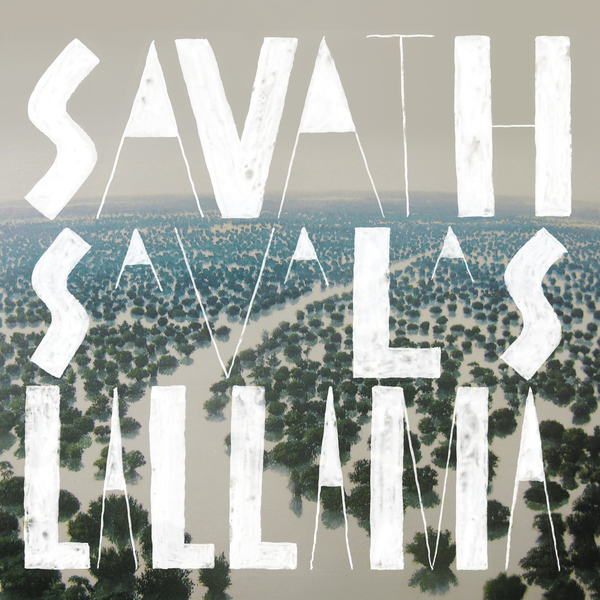 His Savath & Savalas project explores heat-hazy acoustic folk and psyched west coast pop with a defined Latin influence whilst also involving field recordings and hip-hop production methods. Lawrence Pike's appearance on title track 'La Llama' is an instant highlight, threading mellow yet complex rhythms through Herren's densely shimmering mirage of vocals, field recordings and thrummed acoustic guitars. 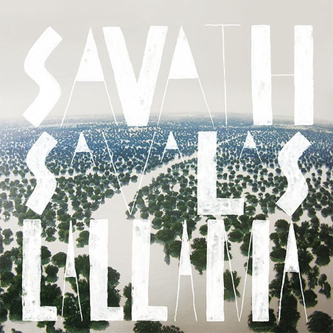 The rest of the album continues very much in this style, varying tempos and lyrics but always centred around this swirling mass of lush pop and folk. Put this album on in the sun and we defy you not to break into a very cheesy and satisfied grin. Lovely.